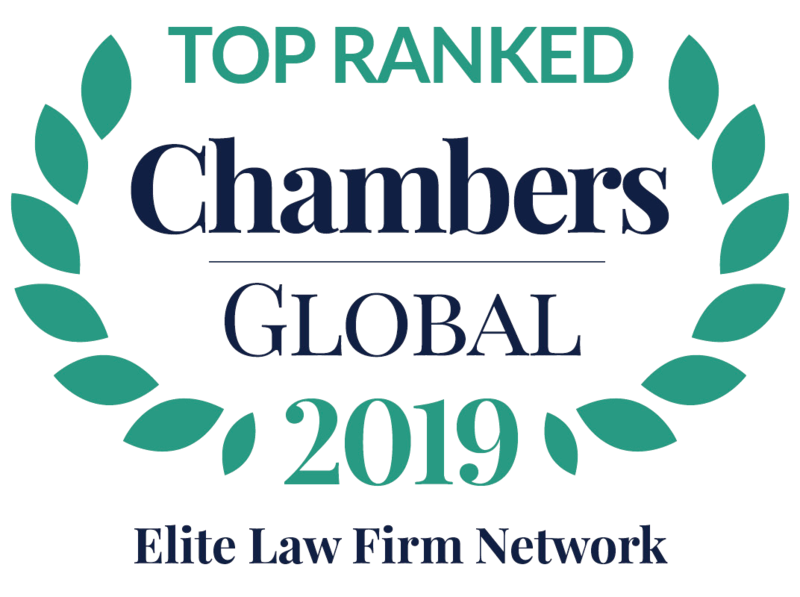 BRUSSELS, BELGIUM – L&E Global: Employers’ Counsel Worldwide, a leading international network of elite employment boutique firms, is pleased to announce two significant developments: the addition of Austrian law firm Gerlach Rechtsanwalte to its roster and John Sander, the former Merck & Co. Chief Counsel, joining the American firm, Jackson Lewis, as a Partner. John Sander joins L&E Global member firm Jackson Lewis from Merck & Co. Inc. where, as Vice President and Associate General Counsel, he managed all employment and labor matters outside the U.S. after its merger with Schering Plough in 2009. While at Schering Plough, he managed the group for employment, labor, and immigration law within the U.S. and globally. John will play a prominent role in the L&E Global organization. (Mexico) Natividad Abogados; (Netherlands) Palthe Oberman; (Germany) Pusch Wahlig Legal; (Poland) A. Sobczyk & Wspó?pracownicy; (Spain) Bufete Suárez de Vivero, S.L. ; (New Zealand) Swarbrick Beck Mackinnon; (Norway) Storeng, Beck & Due; and (Belgium) Van Olmen & Wynant. L&E Global member firms offer deep experience in a broad array of sectors and markets, including financial and insurance services, high tech, pharmaceutical, telecommunications and information services, luxury goods, retail and energy.